Let’s start with what should happen and work our way back from there. The good news is that there are models that work. The best example of what should happen is the the kind of care that opioid addicted doctors, nurses, pilots and lawyers get. They all have low relapse rates and return to work at very high rates. 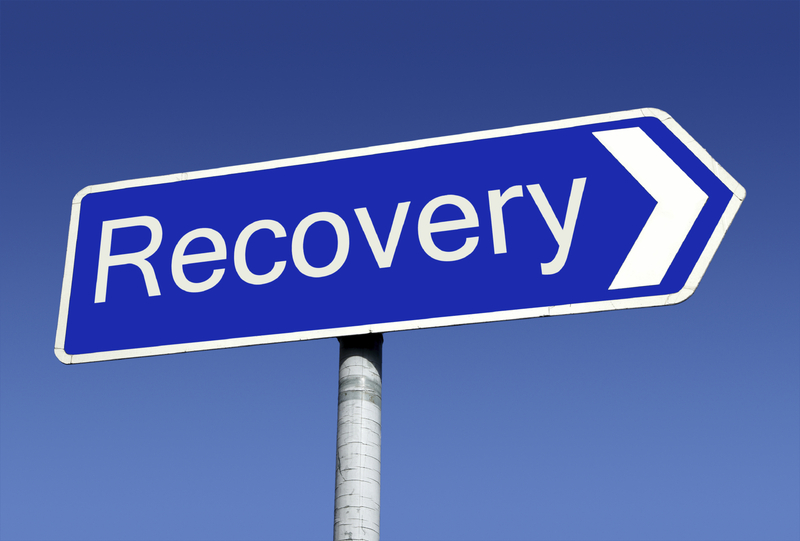 for recovery to be durable, the addict must be an active participant in treatment and recovery maintenance. Formal treatment. The first phase of formal addiction treatment for most of these professionals is residential care ranging from 30 to 90 days. Supportive services. Supportive services used by these professionals includes AA or NA 12-step groups, aftercare groups from their formal treatment programs, and follow-up from case managers. Long-term support and monitoring. After completion of initial formal addiction treatment, they develop a continuing care contract consisting of support, counseling, and monitoring for usually 2 to 5 years. Drug testing. Regular testing for 2 to 5 years, usually with more frequent testing at the start and reduced testing following periods of stable negative drug test results. Dealing with relapse. Relapses are usually addressed by a combination of increased intensity of care and monitoring and by immediately informing family and colleagues of the physician to enlist their support. Buprenorphine (Suboxone) and methadone have been shown to reduce drug use, overdose risk, criminal activity and disease transmission. Some people are able to stabilize and live normal lives on these medications but, at this point, there is no research demonstrating its effectiveness with quality of life indicators like employment. Another option is an injectable drug called Vivitrol. It is injected once per month and can protect against overdose. Unfortunately, it’s very expensive. Read up on the pros and cons before asking a doctor about it. The gold standard offers a path to full recovery, but it does demand a lot of structure, effort and lifestyle changes. 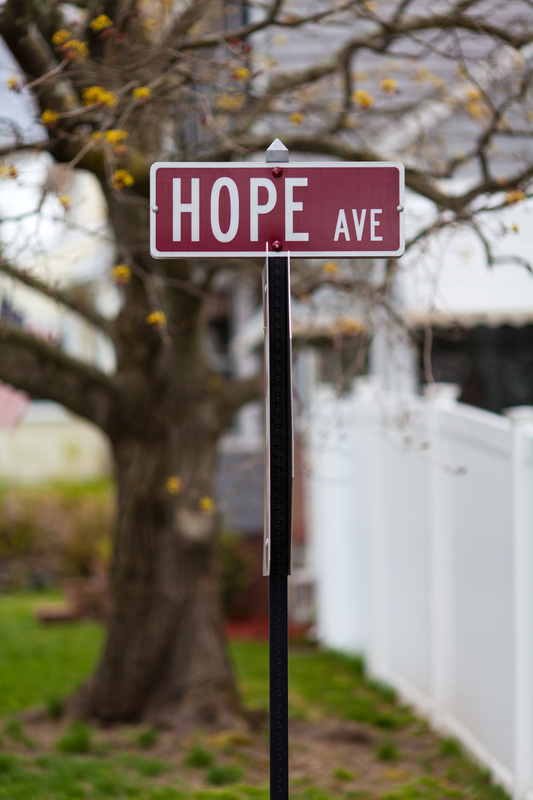 However, most patients and families, for a wide variety of reasons, prefer abstinence as a goal–the most common reason is that they want their life back the way it was before they became addicted. Patients not sticking with the treatment plan is the biggest barrier to success with both approaches. Getting the gold standard for yourself or a family member is likely to be very difficult. But, there are steps you can take to improve the odds. DuPont RL, McLellan AT, Carr G., (2009). How are addicted physicians treated? A national survey of Physician Health Programs. Journal of Substance Abuse Treatment, 1-7. Dupont RL, McLellan AT, White WL, Merlo LJ, Gold MS. Setting the standard for recovery: Physicians’ Health Programs. Journal of substance abuse treatment. 2009 Mar; 36(2):159–71. Recovery Management Working Group (2014) The new paradigm for recovery. Presented at the John P. McGovern Symposium of the Institute of Behavior and Health. Washington, DC. Helwick C (2010, May 24) For Prescription Opioid Dependence, Relapses Associated With Shorter Treatment Course. Retrieved October 25, 2011 from http://www.medscape.com/viewarticle/722342. David Best. Posted at www.williamwhitepapers.com.